The much anticipated 2018 FIFA/FIFPro World XI dream team has been unveiled at the FIFA BEST Awards night. 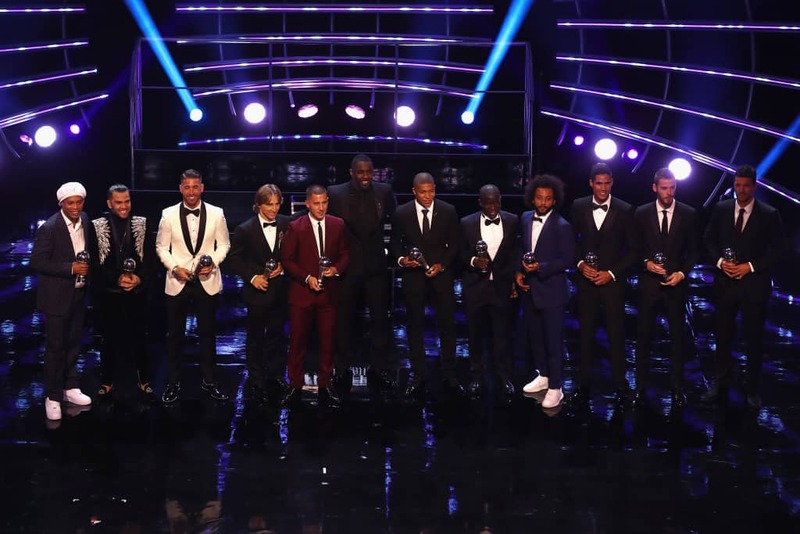 The ‘Dream Team’, lining up in a 1-4-2-3-1 formation, graced football’s night of glitz and glamour in London. Football’s world governing body, FIFA, yet again collaborated with the international umbrella union for professional footballers, FIFPro for the awards. Professional footballers from all around the world were afforded the opportunity to cast their votes and determine which players earned their spot on the team. In Ghana, the Professional Footballers Association of Ghana (PFAG) coordinated the voting process, thereby ensuring that as many locally-based professional footballers were given the chance to be a part of the system that decided which of their peers eventually made it into this year’s FIFA/FIFPro World XI team.